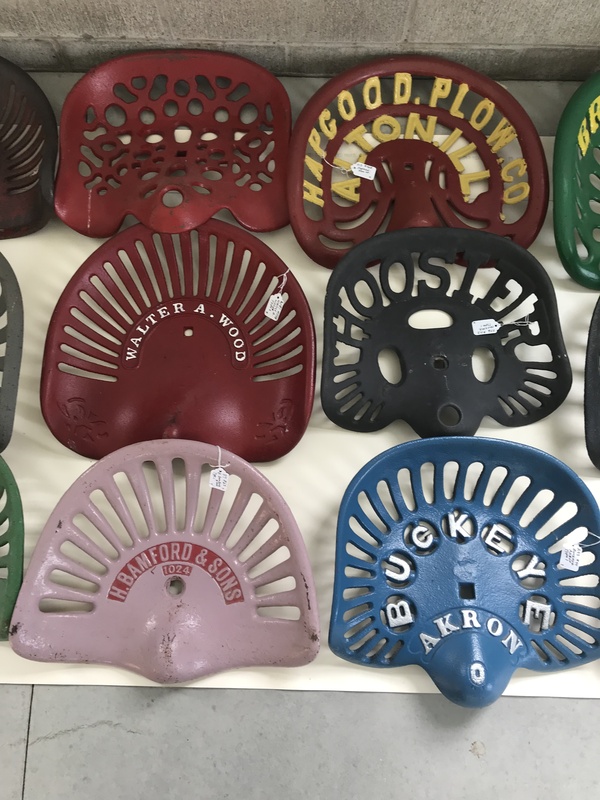 10:00 AM / Cast Iron Session 200+ lots of clean cast iron related items with lots of Griswold & Wagoner pieces including a Griswold # 20, 14, and 13 and lots of other unique Griswold and Wagoner pieces in this sale as well. This sale will feature an amazing lineup of cast iron user and collectable items. 12:00 Noon / Anvil & Blacksmithing Session 350+ Lots of Anvils; Cones and Swages and misc. blacksmithing related items. Collection includes anything from a 26 lb. Peter Wright Anvil to a 1300 lb. Swage block. 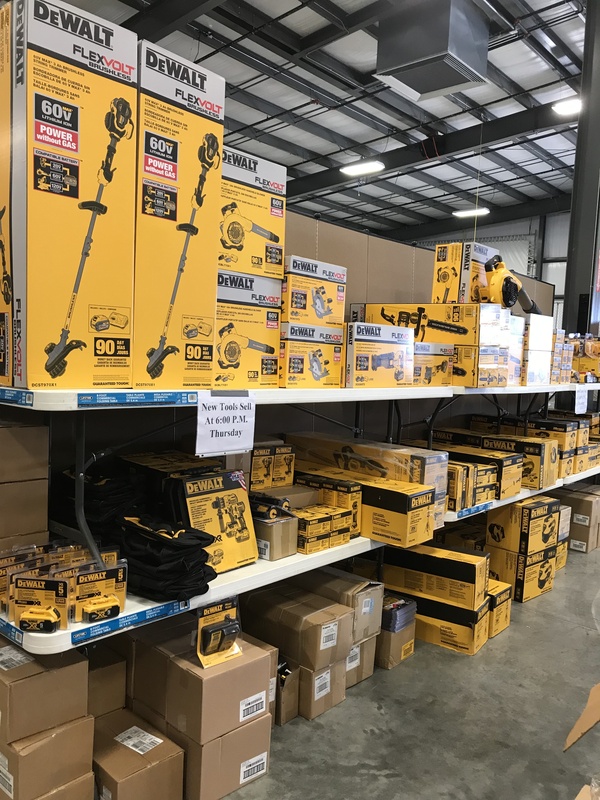 The collection will feature brand names like Peter Wright, Fisher, Hay Budden, Trenton, Colonial, Mouse Hole, French Pig, Railroad Bridge and many others. Many farriers, saw & carriage makers anvils, lots of hardies, tongues, tin tools, forges & forge blowers, post Vises including 3 Fisher chain drive post vices and others, table top vises, and more. There will 100 + Anvils, 100+ Cone Mandrels and Swages, 100+ Hardies & Hammers in this collection. 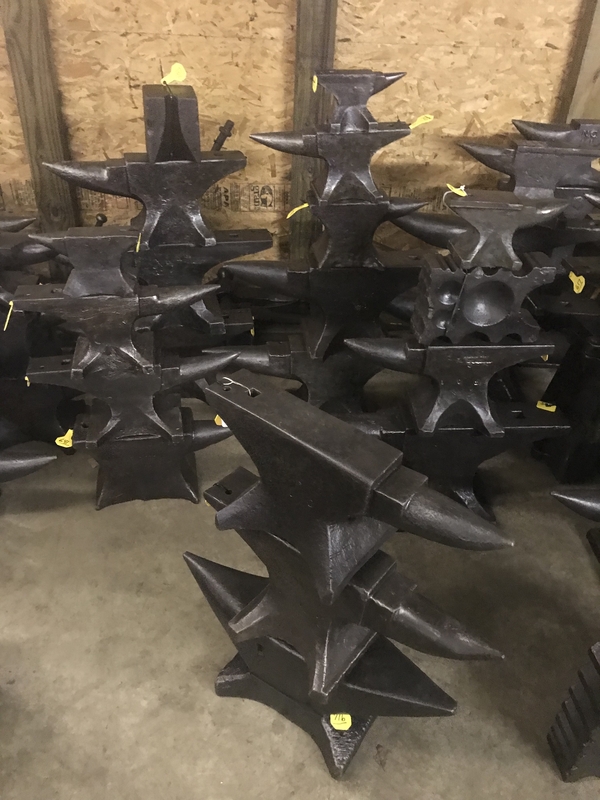 This collection is truly an opportunity of lifetime to bid on an extremely clean collection of anvils, cone mandrels, swages and other quality blacksmithing related items. This private collection of 350 guns will be held in conjunction with the 30th Annual Air Works Auction This gun auction will be conducted in the livestock arena building and buyers will need to register separately for this sale. This auction will feature an outstanding lineup of quality guns including 30 Winchester Commemoratives, Winchester Rifles, Remington Rifles, Remington Shotguns, Savage Guns, Browning Rifles & Shotguns and many more.